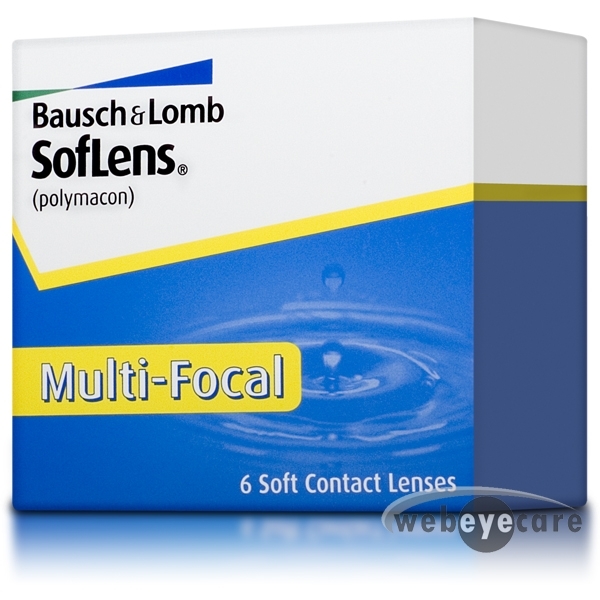 The Soflens Multi-Focal lens utilizes an aspheric center-near design. 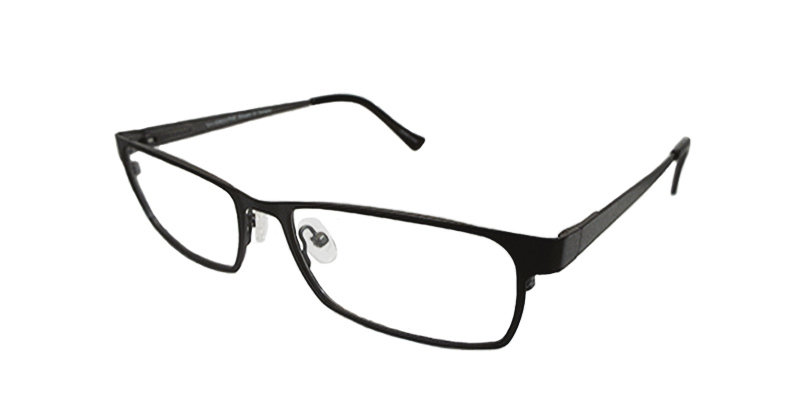 Because presbyopic needs vary widely, the Soflens Multi-Focal lens is available in two different ADD powers: a low ADD design (progressive up to +1.5D) and a high ADD design (progressive up to +2.5D). The high add design is distinctly different from the low add design in that, while it also affects a gradual power increase from periphery to center, there is a distinct central zone, or plateau, which boosts the near ADD power. Delivered in less than a week. Reasonably priced. This order was filled correctly and no part of it had to be returned! We had a bad experience with a competitor of yours shipping the wrong items! I'm still waiting for them to return my money. They say I must wait a whole month to receive my money back. I will ask for interest from them for that month. These are my favorite lenses, & l got them at a great price. Almost half the price for the same brand locally. 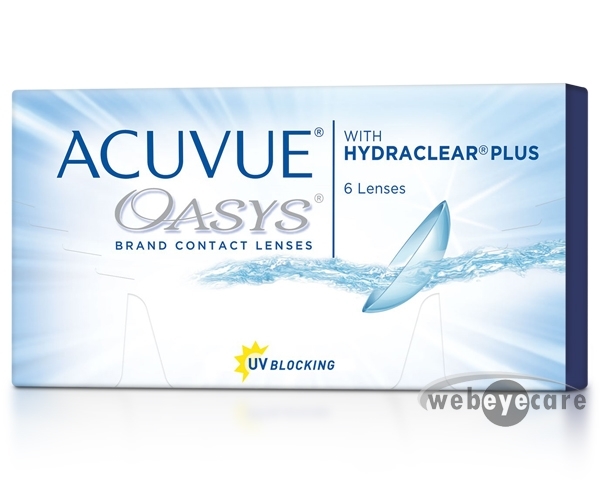 I will order from WebEyeCare.com from now on.